Robotic surgery or robot-assisted surgery, allows doctors to perform many types of complex procedures with more precision, flexibility and control than is possible with conventional techniques. 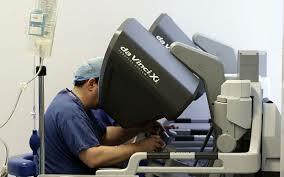 Robotic surgery is usually associated with minimally invasive surgery — procedures performed through tiny incisions. It is also sometimes used in certain traditional open surgical procedures. Often, robotic surgery makes minimally invasive surgery possible. Across India, the extent to which robotic surgery is used varies widely. Its use depends on a variety of factors. 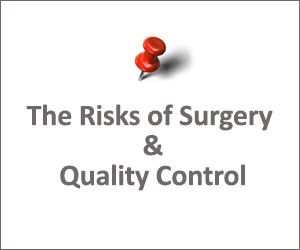 These may include physician training, equipment availability and cultural factors, such as what people are most comfortable doing and what other surgeons in the area do. One study of U.S. hospitals showed that some institutions have a culture that prefers traditional open surgery, while others prefer minimally invasive surgery.